The Hudson River cleaves the New York AT section almost precisely in half. When you cross the iconic Bear Mountain Bridge that spans the river, you are at the lowest elevation of the entire trail (124′). Nonetheless, the views here are exceptional. Regardless of whether you are hiking south to north or vice versa, soon enough you will be scampering along the ridge tops again. For a section less than a two-hour drive from Times Square, the trail offers a remarkable sense of woodland solitude, particularly in the spring and fall months when the trail is less crowded. Bear Mountain Bridge is one of the most dramatic river crossings on the entire Appalachian Trail. It also marks the lowest elevation (124′). I took this photo from Bear Mountain. For the northbounder, the trail ascends Anthony’s Nose at the far end of the bridge. Harriman State Park is the largest state park in the Empire State (46,000 acres) and was also where the first section of Appalachian Trail in New York was completed (in 1923). 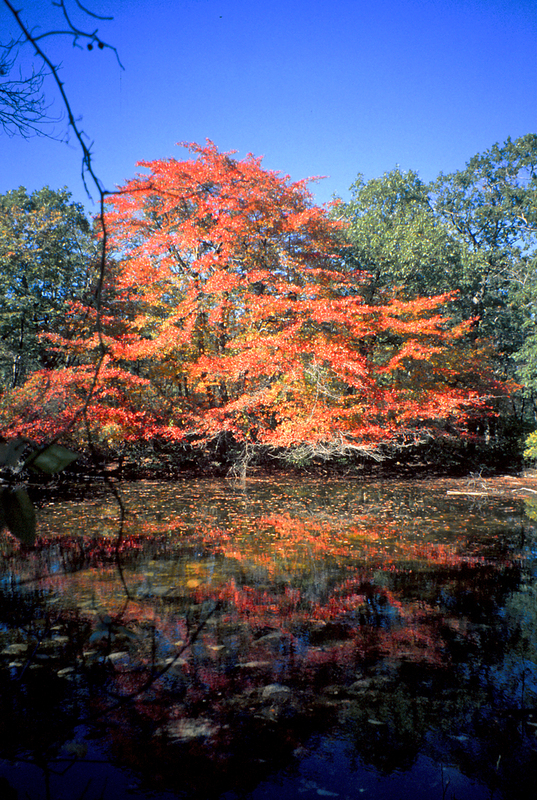 There are plenty of hiking trails to be explored in Harriman State Park, and many NYC residents come out to enjoy them. 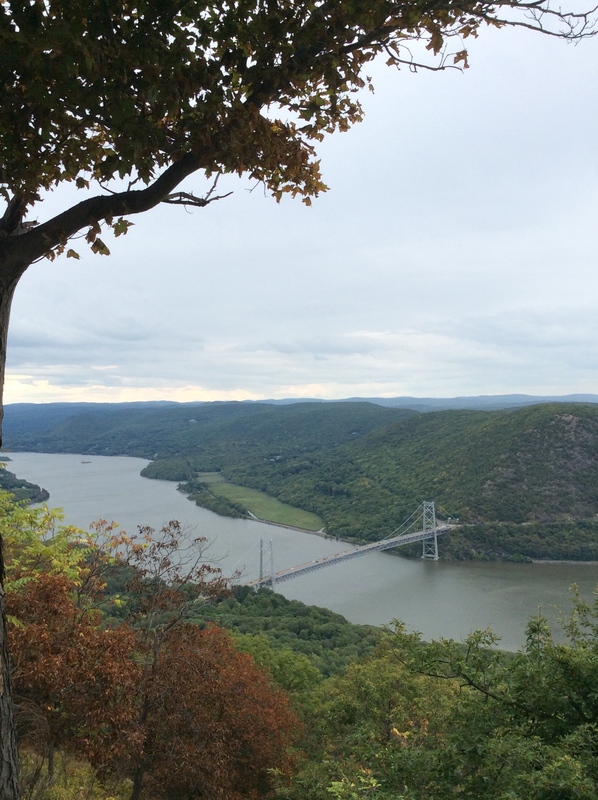 This splendid hike through rolling forests includes the walk across the Hudson River on the Bear Mountain Bridge (mentioned above) and also the lowest elevation on the entire AT. As far as access goes, you can get to the Pawling end by train! The Appalachian Trail train stop is the only rail stop on the entire AT. Harriman State Park is a popular destination and although the parking lots are spacious, they fill up quickly in peak hiking season. Another beautiful, forested section of New England trail. This is a great section to test drive new gear or fine tune your hiking regimen. You’ll pass some gorgeous lakes (notably Canopus Lake), walk on the historic 1.5-mile Pochuck Boardwalk, and end your trip next to the highest point in New Jersey. Not bad!